Applications with safety brakes and holding brakes require reliable brake monitoring. This eliminates all potential hazards for the user – even when the drive is de-energised. With the stand-alone safety relay PNOZ s50, Pilz is offering an economical solution for controlling two safety brakes up to category PL e of EN ISO 13849-1. On the safety relay PNOZ s50, temporary overexcitation is followed by voltage reduction, for which parameters can be set. 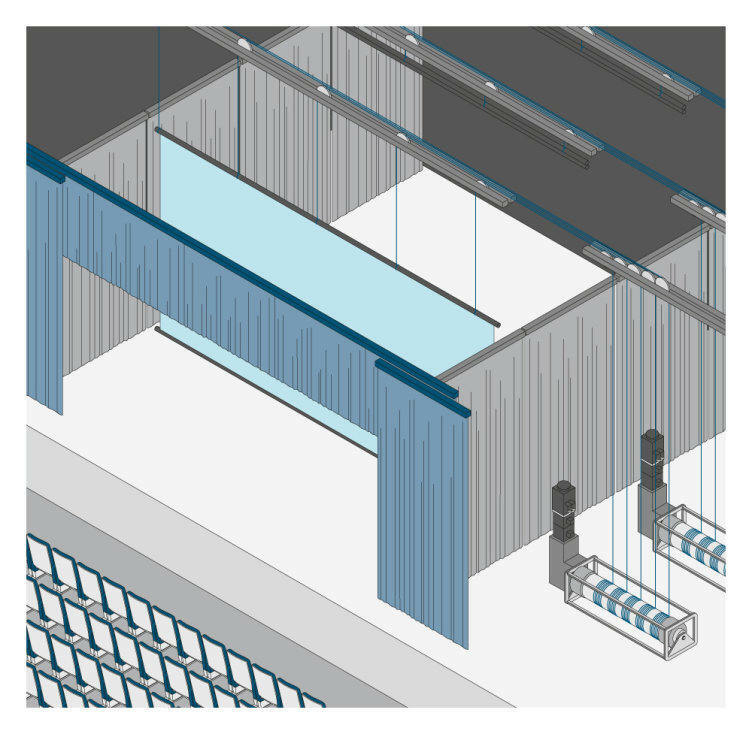 Short ventilation times are achieved as a result, helping to make your application more energy-efficient. On the one hand, safe brake control enables rapid switching in emergency situations. On the other hand, it ensures slow, low-wearing switching in normal operation, thereby reducing maintenance requirements. The safety relay PNOZ s50 can be used in many application areas to safely control brakes. 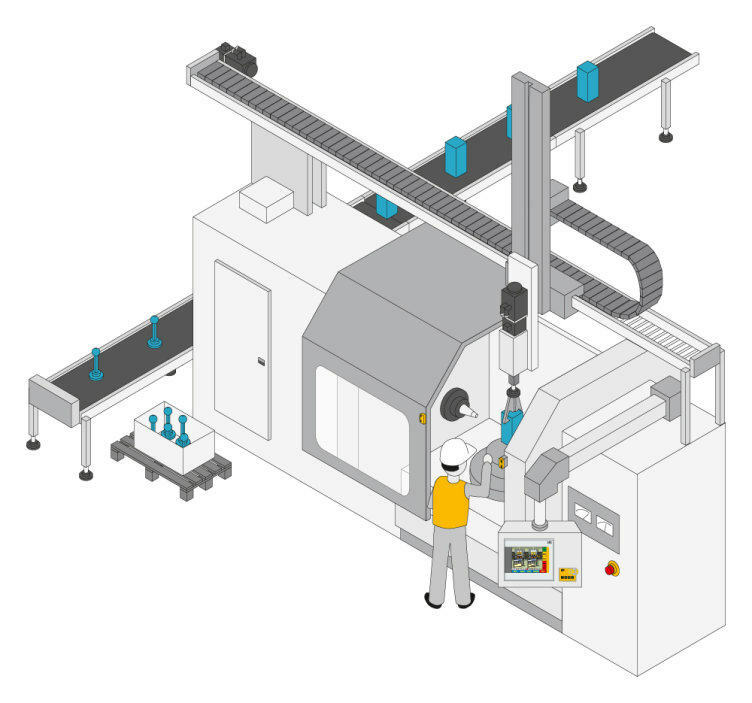 For example, in stage technology; on machine tools; on press brakes; on packaging machines; in test stand technology; in materials handling technology or in energy and environmental technology. In some applications, it is necessary to safeguard a second brake alongside the holding brake. In the field of stage technology, for example, winches are operated with a dual brake. The PNOZ s50 can control two powerful brakes safely without the use of contacts. Scissor tables are lifting devices with gravity-loaded axes. 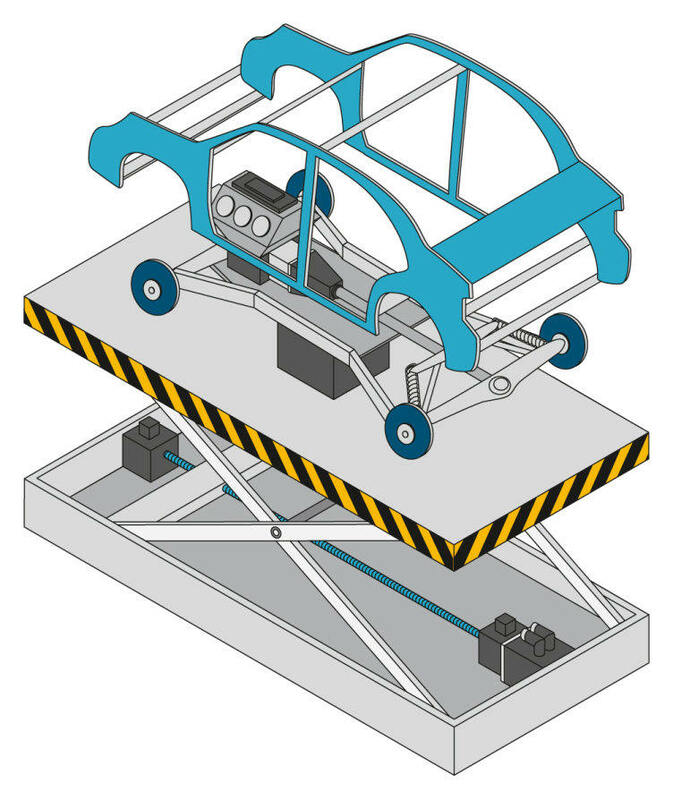 They are used during final assembly in automotive production, for example. When employees are working on vertical axes, various requirements from the Machinery Directive apply. 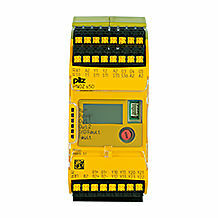 The safety relay PNOZ s50 is suitable for safe brake control and monitoring of holding brakes or safety brakes. 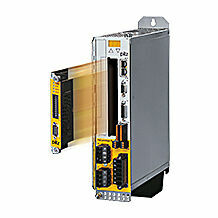 Another solution for safe movement monitoring on vertical axes is Safe Motion. This provides drive-integrated safety functions for safeguarding holding brakes with cyclical testing.